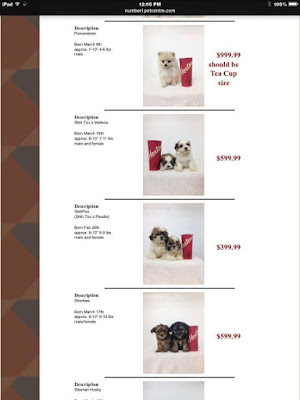 Toronto Dogs Directory: As Animal Advocates In Cambridge Prepare To Go Before City Council To Ban The Sale Of Pets In Stores, One Store Comes Under Fire For Selling Sick Puppies. As Animal Advocates In Cambridge Prepare To Go Before City Council To Ban The Sale Of Pets In Stores, One Store Comes Under Fire For Selling Sick Puppies. 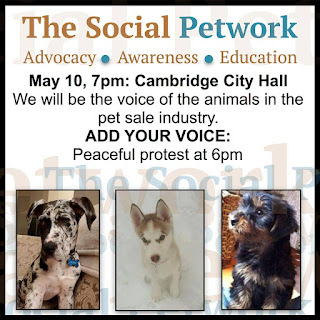 On May 10 animal advocates will attend a city council meeting in Cambridge, hoping the municipal government will ban the sale of pets in city stores. Hopefully the city makes the right decision and follows the recent examples set by municipalities such as Toronto, Kingston, Mississauga, Vaughan, and Waterloo. Just last week our Ottawa neighbours legislated a ban. According to The Canadian Federation of Humane Societies pet stores are one of, "the main points of sale for the puppy and kitten mill industries, in which animals are mistreated, neglected, and bred continuously to maximize profit." "We bought a puppy there in the fall of 2011 and named him Bubba. Shortly after we got him home we noticed that he was not eating or drinking and was having severe diarrhea. By this time it was getting late so we took our puppy to the 24 hour emergency vet on Maple Grove. They immediately tested him for parvovirus and it came back positive. When I called the pet store they said to bring him back and they would refund our money. Which we did. A few days later I called to see what had happened with the puppy and was told that they had sent him to their own vet, Animal Hospital of Cambridge and that there was nothing wrong with him. I decided to buy Bubba back so set of (sic) to their vet to pick him up. I was told that he had tested negative for the virus and was fine to go home with us. I was informed by the pet store that it was somehow my fault, and that since he had died while in my possession there would be no refund forthcoming. $1000 and a dead puppy is what I was left with." 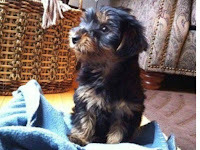 "On Tuesday, April 30, my son and myself went to Cambridge Centre Mall and bought a puppy at the Number 1 Pet Centre. 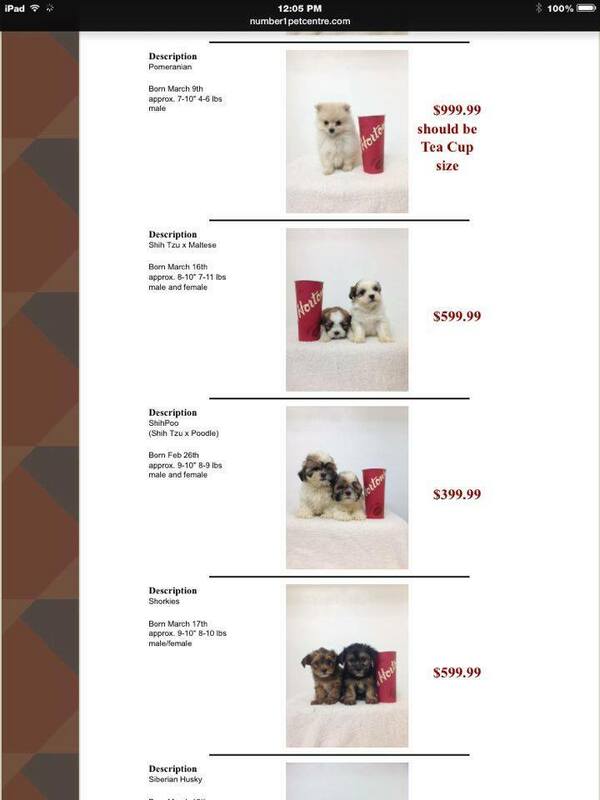 I had no idea about pet stores selling puppies from puppy mills until now. 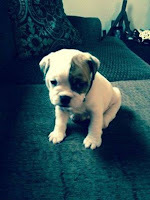 He was a English Bulldog crossed with a Victorian Bulldog. The pup had been vet checked and had shots the day before and appeared to be in great health. We fell in love and brought him home and welcomed into our family. For the first five days he was a normal puppy, playing etc., then that night around midnight he started vomiting. At first I thought maybe it was stress so I comforted him till he fell asleep and then I put him to bed around 230 am. At 630 am when I woke with my daughter I noticed he wasn't moving much and was shaking. He became very lethargic, and I knew something was wrong. I rushed him to the vet around 3 pm and they isolated us outside and tested him for parvovirus. His test results came back a strong positive. I called the pet store right away to inform them, because I was hoping they would have isolated the 11 puppies they had for sale in the store and refrained from selling them because from what the vet told me it is highly contagious and could be deadly. The lady at pet store acted like I was lying to her and didn't seem concerned. They refused to help because I was unable to get him into my own vet within 72 hours of purchase. We decided that since the chances of his survival weren't the greatest, we had to euthanize our puppy. 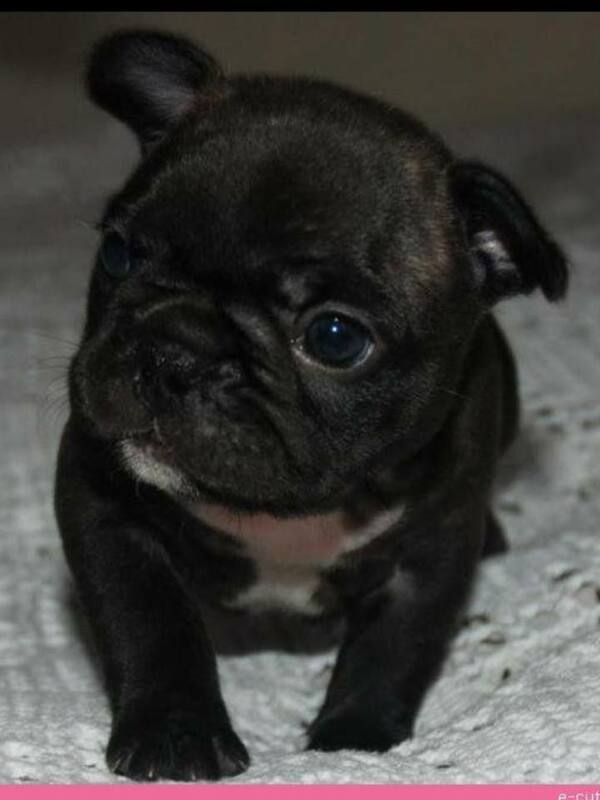 My four children were so upset and hurt even more when they found out we cant get another puppy for a long time." "We purchased a puppy back in 2011 from the pet store in the Cambridge Mall. We took our new puppy to our vet the very next day to get him checked out and they said he was fine. We left the vet and within the 10 minute drive home our dog started pooping blood. We returned to the vet where we paid $100 to discover he had Parvovirus. We were instructed to take him to their vet, which we did. The puppy did not make it. He survived for two days after purchase." Number 1 Pet Centre in Cambridge offers a, "Pet Guarantee" which states the store is not responsible for any veterinary bills a customer may incur, and that dogs sold are guaranteed against diseases and parasites for 7 days (though one must have a veterinary report from with three days of the purchase). In one interview last year Number 1 Pet Centre owner Debbie Corey stated, “I would not still be in business if I sold a bad product or had bad customer service.” I'm not sure about you but when I hear a pet store owner refer to the hundreds of dogs she adopts out as, "product" I'm not left with a comfortable feeling. In addition, Tim Horton's trademark has been used to help advertise the, "product" Number 1 Pet Centre sells. I contacted Tim Horton's corporate office to find out if the national chain knows of the use of its trademark and is aware of where the puppies are coming from or complaints against the Cambridge retailer. The company replied it was not aware of the use of its products and is investigating. Such accounts coming from those who purchase pets from stores are not unique to Number 1 Pet Centre. When dogs come from stores via backyard breeders and puppy mills they do so with a wide variety of physical and psychological ailments. People need to be aware of just how unhealthy pets purchased in stores can be. As a growing number of municipalities across Canada and the U.S. are passing legislation to ban pet sales, this appears to be the case. What I can't figure out then, is why the city of Cambridge continues to ignore the issue, when most neighbouring municipalities have been so progressive in enacting legislation. Dogs and cats are living beings, not commodities for profit. Here's what you can do to help. The next scheduled meeting at Cambridge city council to discuss this issue will be held at 7:00 in the evening on May 10. 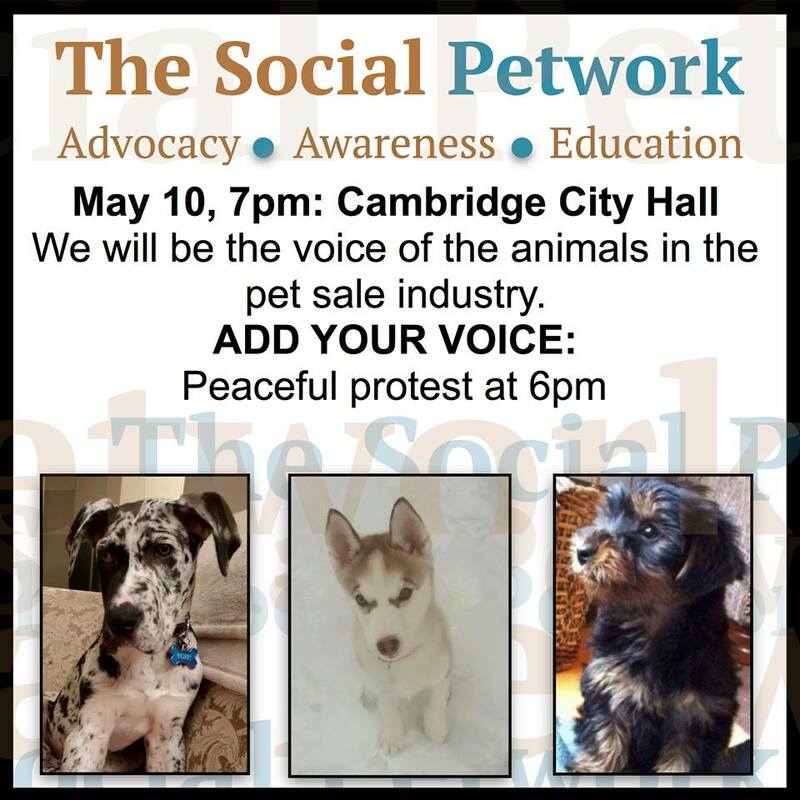 Starting at 6:00 animal advocates will be gathering at Cambridge City Hall. Before May 10 however, I urge you to contact Doug Craig, Mayor of Cambridge at mayor@cambridge.ca. Ask Mr. Craig why his city continues to enable puppy mills and backyard breeders. Ask him how many dead dogs are enough before he is willing to act. Ask why, when citizens wish to express their legal right to speak before council, they are being rejected from doing so. I will be tweeting the mayor @MayorDougCraig to ask him these questions and I urge you to do the same. The longer the City of Cambridge allows pets to be sold in its stores, the longer these animals will suffer. More innocent puppies will die. It's that simple. It's time for Cambridge and its Mayor to do the right thing and step up and speak out for those who have no voice. ***The Toronto Pet Daily messaged Debbie Corey, owner of Number 1 Pet Centre in Cambridge, to respond to the usage of Tim Horton's trademark, the dozens of complaints, and provide the name(s) of the breeders the dogs come from. There has been no reply. Ms. Corey has previously attended city council on the issue, though she refused to say where the dogs she resells come from.